Telemedicine has been a media buzz word in the past year. But what exactly is “telemedicine” and why should we care? With the public spotlight on the influx of lethal airborne viruses including Ebola, measles, and influenza — which is currently classified as an epidemic by the Center for Disease Control — health care providers are actively seeking ways of utilizing technology to mitigate the spread of pathogens. For many providers, mitigating the spread of airborne pathogens begins by removing the need for contagious patients to set foot in health care facilities all together by way of remote communication between provider and patient. Here lies the potential of telehealth. Telemedicine, or the subset of telehealth limited to clinical care, is not a new idea. In fact, telehealth can be loosely dated as far back to the birth of the Greek God of medicine, Asclepius, who remotely provided care for the sick and wounded using a variety of mystical powers. While relying on Asclepius might not be a feasible solution to most patients with deadly diseases today, the idea of utilizing a remote health care provider for care might be. 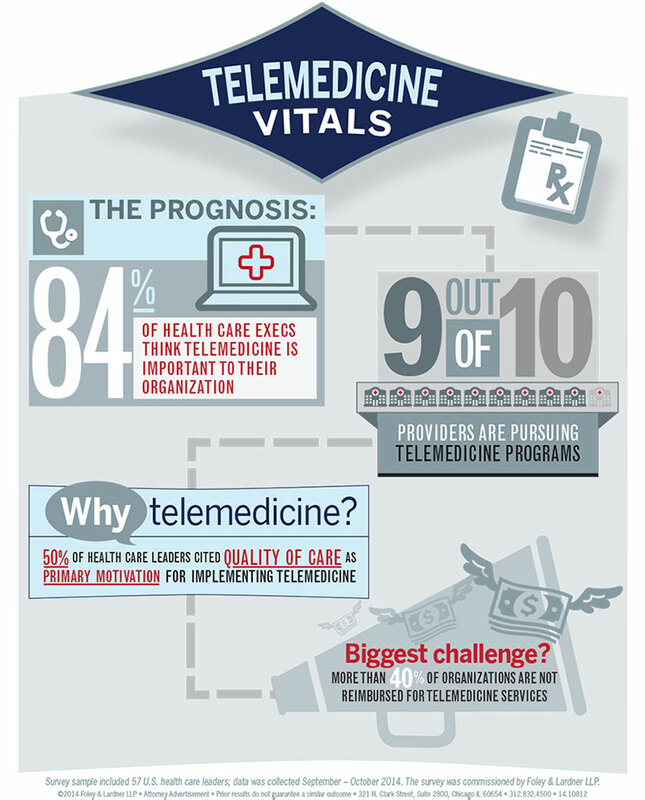 Telehealth, in 2015, is most often accomplished by way of videoconference and remote systems monitoring. In the case of the 2014 Ebola outbreak, infectious disease providers at Nebraska Medical Center’s Biocontainment Patient Care Unit utilized videoconference to interact with infected patients remotely. 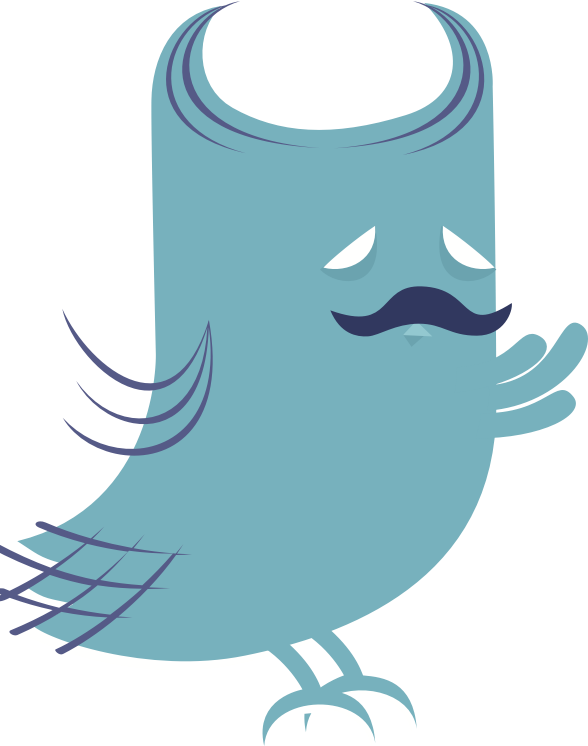 But telemedicine is not only benefiting contagious patients (and those interacting with them). Low income families, residents of rural areas with limited access to medical care, and those subject to cultural and language barriers, can also benefit from remote patient-provider communication. 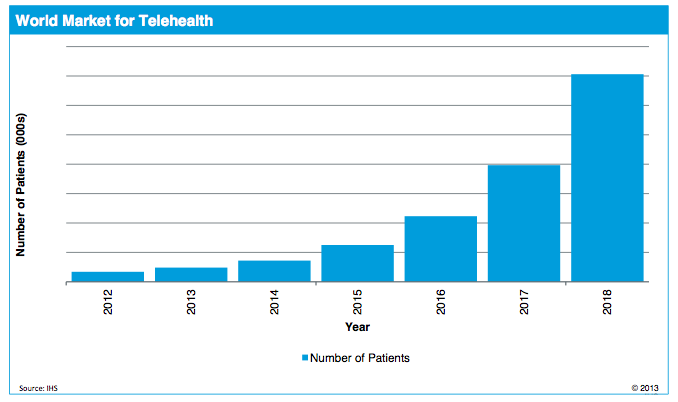 A 2014 IHS abstract projects a global 7 million patient increase using some form of telemedicine in the next three years, alone! 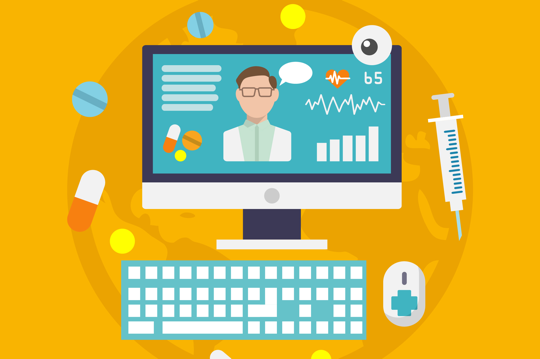 Telemedicine technology also benefits patients with chronic illnesses that require routine monitoring such as diabetes and hypertension, using wireless devices to transmit data in real time directly to the primary care provider. Working in charge capture, where I get to work directly with health care providers, has made me more aware of this trend and has prompted a number of questions: How will telehealth be regulated? Will telehealth improve quality of care and overall health? Many doctors think so. With increasing functionality, momentum, and overall demand (notably coming from younger generations) remote care is clearly making a comeback from the times of Asclepius!